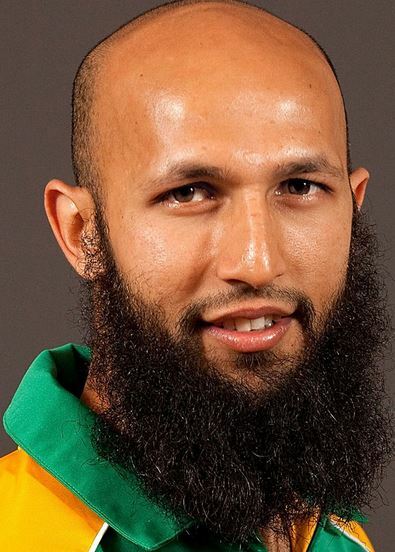 Bangladesh vs south Africa matches were scheduled to start from July 5, 2015. South Africa and Bangladesh are scheduled to pay two T20, 3 one day and 2 Test matches on July 5, July 10, July 21 respectively. Bangladesh Cricket Board (BCB) has announced the squad for the 2 Twenty20 International series against South Africa. 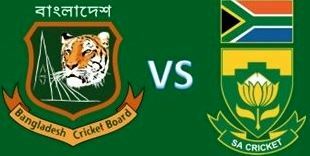 The first match will be played on July 5 2015 at Sher-e-Bangla National Cricket Stadium in Mirpur, Dhaka Bangladesh. BCB selectors said they were bringing in off-spinner Sohag Gazi considering that left-handed batsmen dominate the the South African squad. Sohag Gazi last played for Bangladesh in August 2014. Leg-spinner Jubair Hossain will make his debut in the shortest version of the cricket to add to Bangladesh’s spin arsenal. 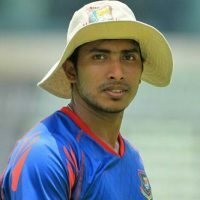 Pacer Rubel Hossain, who has recovered from injury, will play with the team. However, all-rounder Mahmudullah Riyad would not be returning due to injury. Pacer Taskin Ahmed is also out with an injury and Abul Hasan will not be included. RH Batsman Rony Talukder will make his international bow in Bangladesh vs South africa Series. Mashrafe Bin Mortaza (Cap. ), Shakib Al Hasan (Vice Cap.) 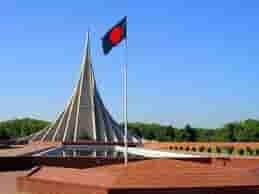 Tamim lqbal, Liton Kumar Das, Soumya Sarker, Rony Talukdar, Mushfiqur Rahim, Sabbir Rahaman, Nasir Hossain, Shohag Gazi, Rubel Hossain, Arafat Sunny, Jubair Hossain, Mustafizur Rahman.